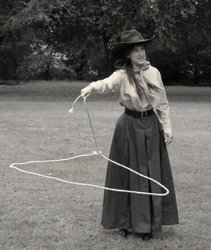 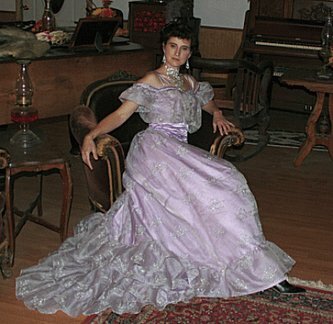 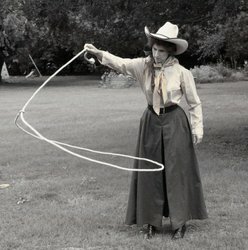 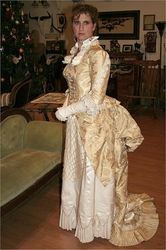 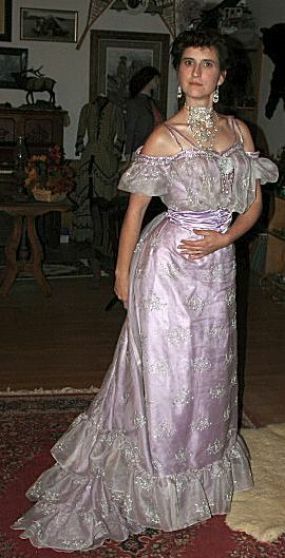 I have a great love of Victorian and Edwardian clothing and accessories. 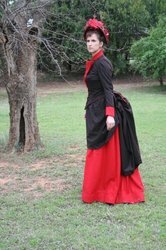 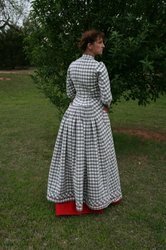 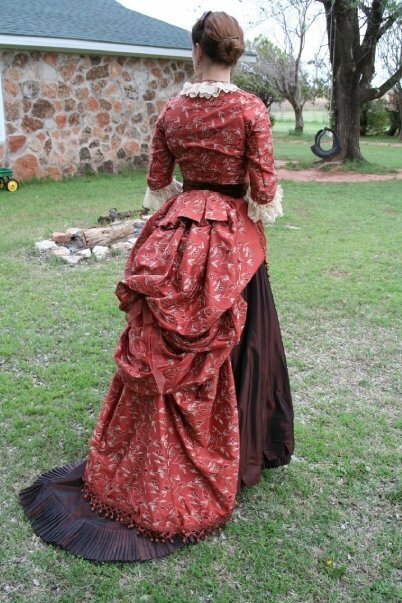 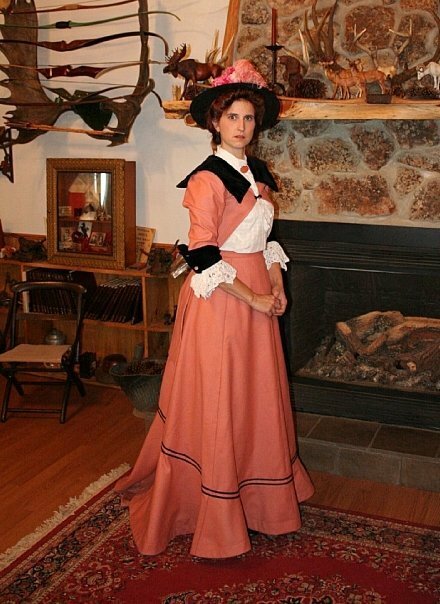 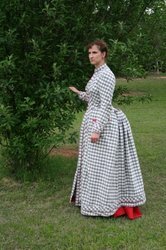 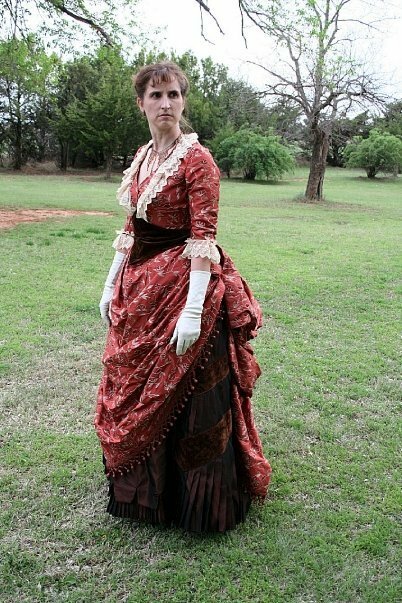 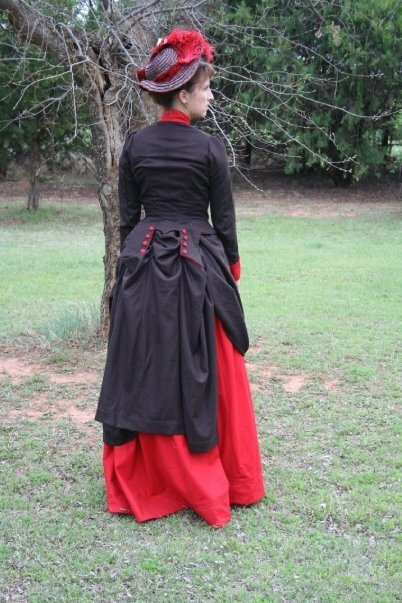 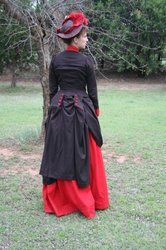 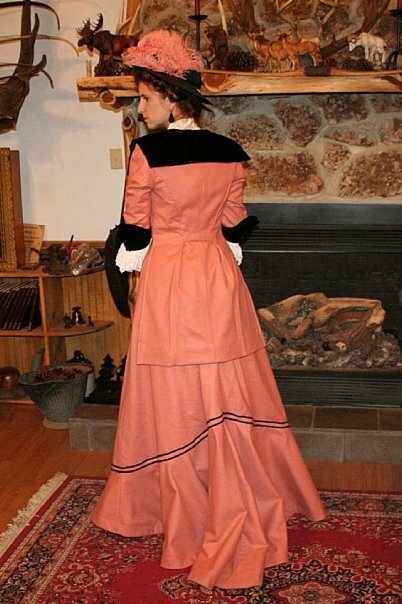 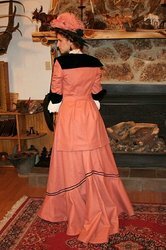 My personal favorite field of study is ladies work dresses, but as you will see I love fancy dresses as well. 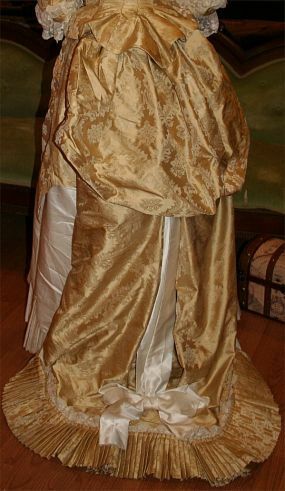 I am an accomplished seamstress and have even created parasol's for the movies! 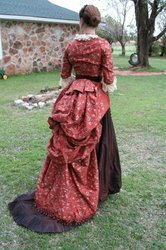 I will post pictures of some of my favorites here as well as wardrobe items for sale.